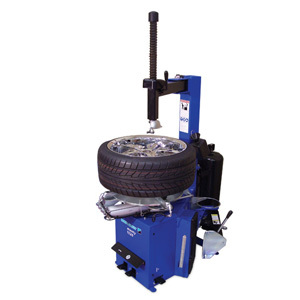 Hofmann - monty™ 1520 Tire Changer - Gary Bloom Sales, Inc. 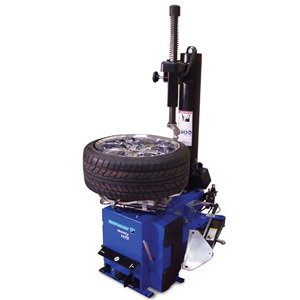 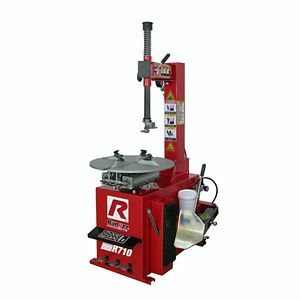 The Hofmann monty 1520 is an entry-level tire changer designed for single-bay repair shops and quick-lubes. 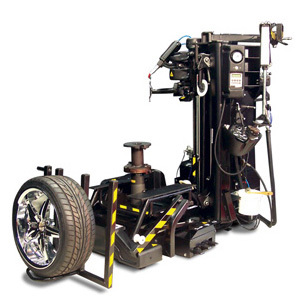 The monty 1520 swing-arm tire changer features 18″ outside wheel clamping standard (22″ outside wheel clamping with optional adapters), allows for an outer tire diameter of up to 40″ and a wheel width capacity of 13″. 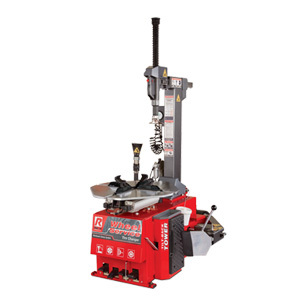 It features dual clamping cylinders that assure proper clamping power at all four jaws.